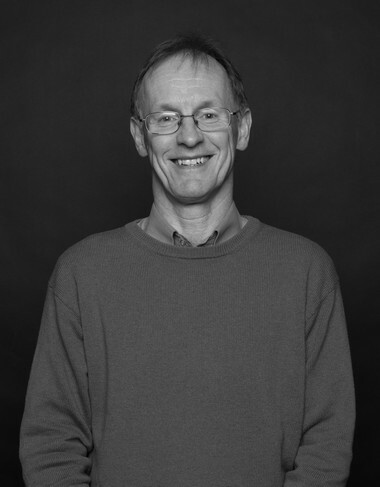 Kenneth is Composer in Residence and Lecturer in Music, teaching composition, orchestration, ensemble performance. He also conducts the Edinburgh Napier Chamber Orchestra and Contemporary Music Ensemble..
Kenneth was born and educated in Edinburgh. He began his musical training at Edinburgh Napier University before going on to study composition, conducting, and piano at the Royal Academy of Music in London. Whilst at the RAM he was awarded many prizes for his compositions, as well as a variety of scholarships, which enabled him to travel to the United States to study at Yale University. During his time at Yale he studied with many eminent composers including Jacob Druckman, Martin Bresnick, Louis Andriessen, Earle Brown and Frederic Rzewski. On returning to Britain, he studied with Sir Peter Maxwell Davies and James MacMillan on the Scottish Chamber Orchestra’s Course for Young Composers. Since then he has received commissions from a wide variety of ensembles and music promoters such as the Scottish Chamber Orchestra, Emperor Quartet, St Magnus Festival, Mr McFall’s Chamber, Scottish Flute Trio, Edinburgh Quartet, SOUND Festival, Scottish Chamber Choir, and the Hebrides Ensemble. In recent years works have been commissioned from him to celebrate the 70th birthday of Sir Peter Maxwell Davies, the 40th anniversary of the Scottish Chamber Choir, and to mark the 10th anniversary of the death of Orcadian writer, George Mackay Brown. His music has gained recognition and attracted awards including the Cornelius Cardew Composition Prize and a Creative Scotland Award. He leads a wide variety of education, community and performance projects including recent collaborations with organisations including NYOS: Futures, University of Salford and Lung Ha’s Theatre Company.